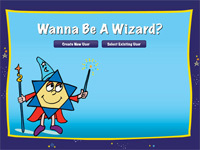 Confirmation Wizards is a great way to experience working as a team as we build upon our community. 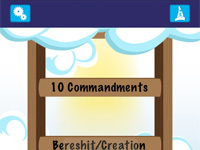 As a B mitzvah we make our covenant with G-d on a personal level. Now, we take the next step and see how we can work together to make the world a better place. From community service work to learning about the personality traits of our Bible heroes, we make a conscious effort to take our responsibilities seriously. 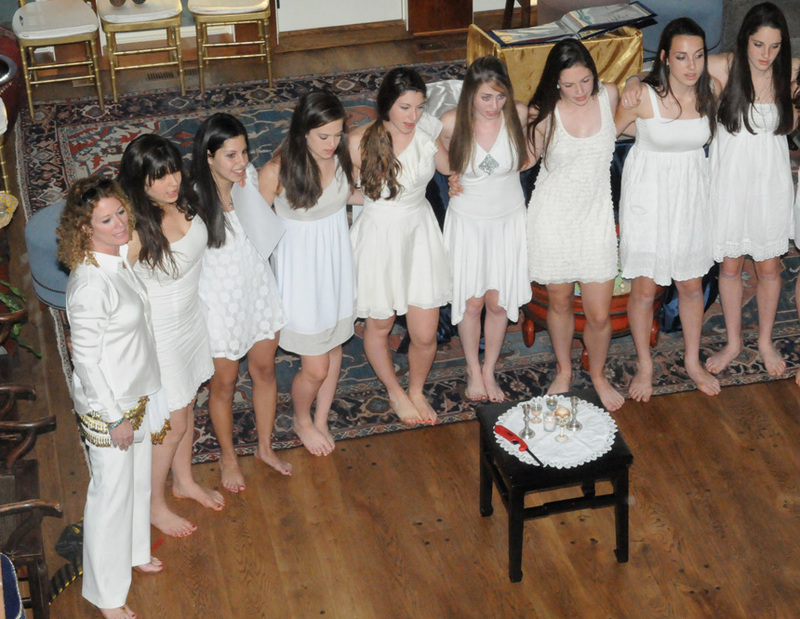 During the year we will engage in all sorts of community activities and we will culminate in a beautiful unique service as we work together to bring in the spirituality of being Jewish.